Avid golfer, student, parent or senior? Single, with your significant other or with your family? Indian Meadows has the perfect plan for you. Out of town guests are also welcome! 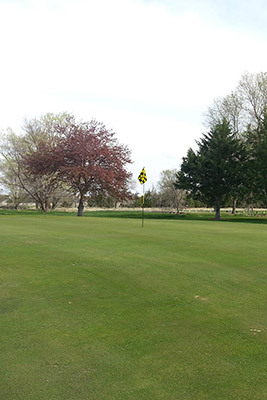 For more information or questions call the Golf Shop at 308.532.6955 or golf@indianmeadowsgolfcourse.com. The Golf Doctor has a prescription for your ailing golf game! Richard Skinner, PGA Professional and past Teacher of the Year, Nebraska Section, is available for Private one-on-one lessons for all skill levels. Call 308.532.69355 to set up a a one on one lesson appointment with Richard. ~ The chances of making two holes in one in a round of golf are one in 67 million. The average distance for a 3-wood for an average golfer is 220-240 yards.